Hi bloggo world this is Nelli. It’s been a long time. About a year really since I last tried the blogging thing. There’s been many things that kept me away for so long. Laziness, new hobbies and pursuits. Interestingly, I’ve had so much I wanted so share, so many photos to sort through and show people…so many stories. So here I am. Trying out this thing again. The holidays is a nice downtime to try this all out again, not to mention this will be a nice coping thing for all the nostalgia that’s been filling me up as of late. Oh let’s see how this goes. 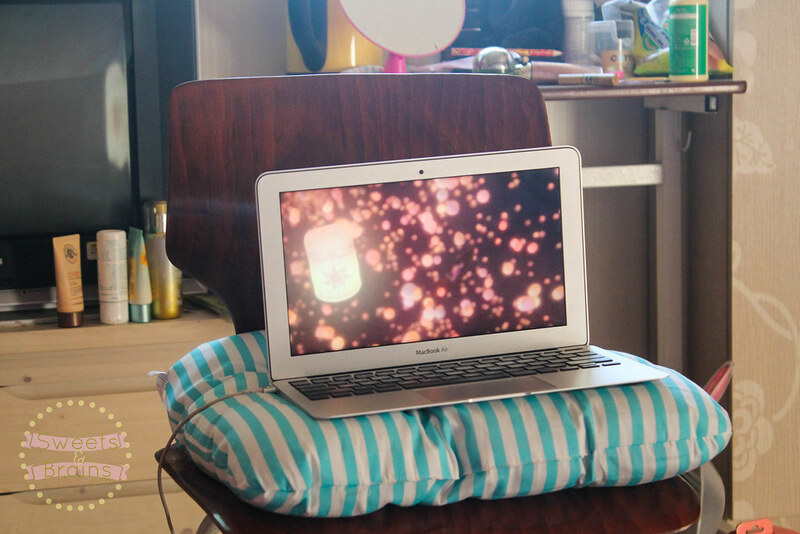 Ah sometimes it’s the small things I miss, like the tiny apartment I had with its cherry blossom walls. The friends. It’s summer in New Zealand and I found photos of my friends and I just watching Tangled and having ice cream to escape from the hot and humid Korean summer. 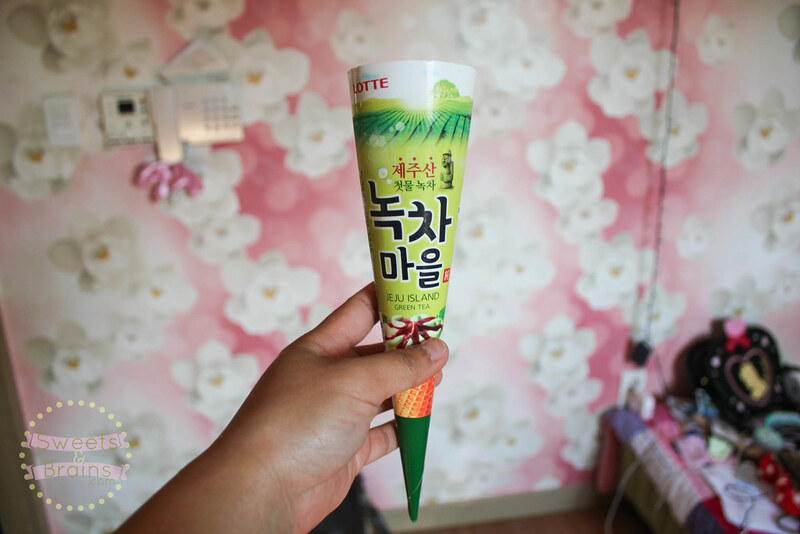 Sweet, sweet and wonderfully cheap Korean ice cream. Ah some nostalgia. 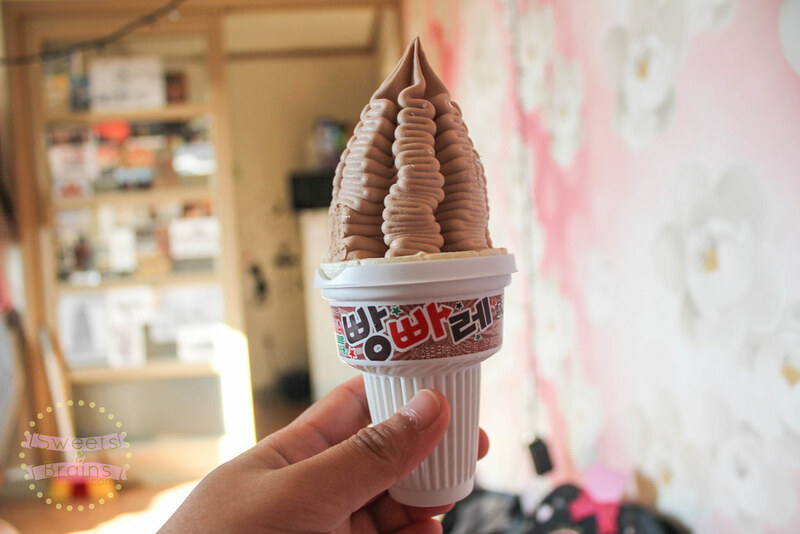 Maybe I’ll go raid the nearest Asian mart here in Auckland and find me some Korean ice cream! Next Next post: Why are you back?